Don’t waste time with various overload/underload exercises. 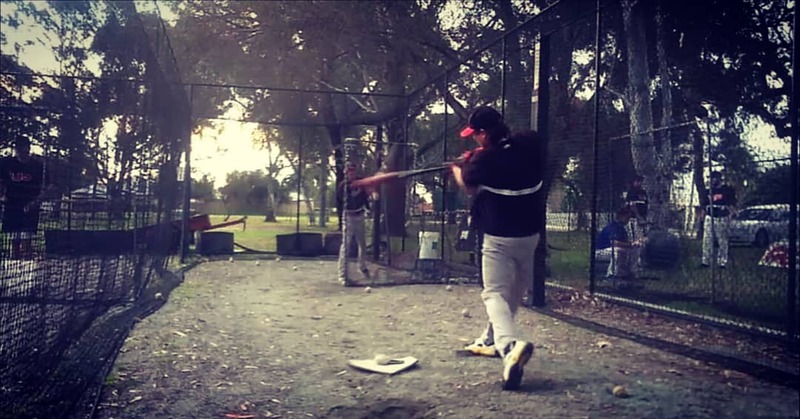 You’ll develop a long swing as the extra weight pulls your arms away from your body. 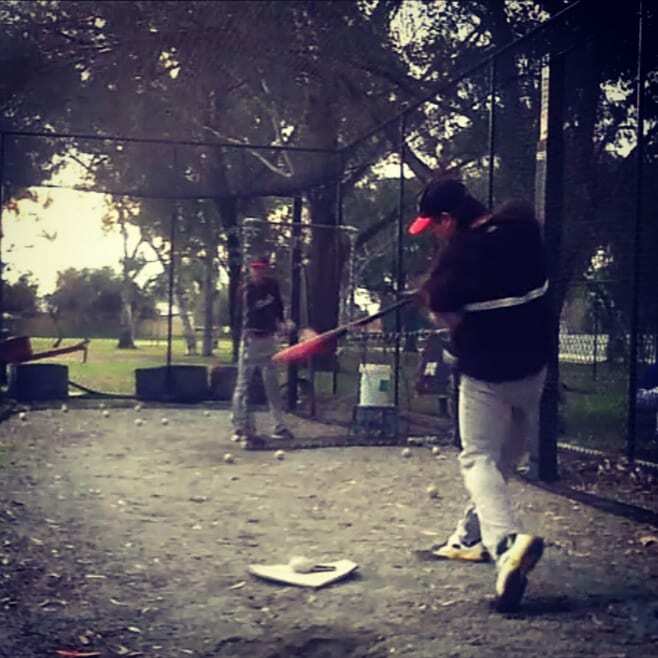 Using a heavy bat with our power swing training aid boosts the strength benefits of heavy bat training, plus the critical elements of “staying connected,” and improve bat speed. 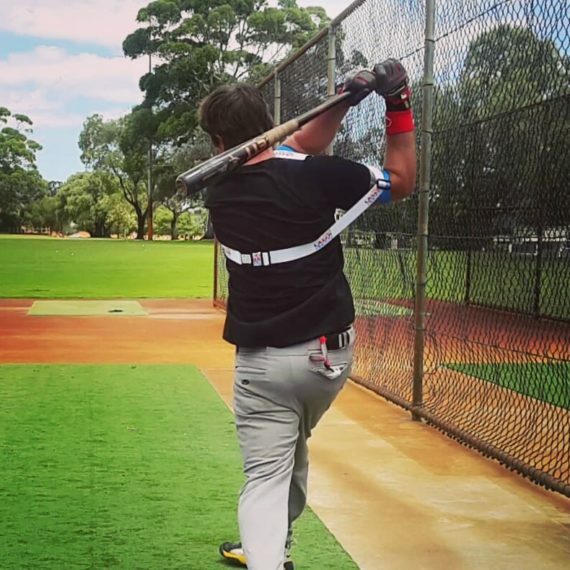 Standard heavy bat drills force your front deltoids, and biceps to take the extra weight (non critical power hitting muscles). 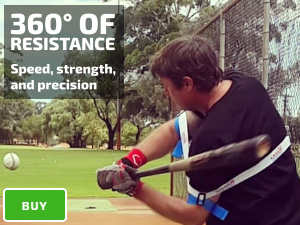 Despite the extra weight, our Laser Power Swing Trainer power swing training aid keeps you connected, while maintaining your bat speed. 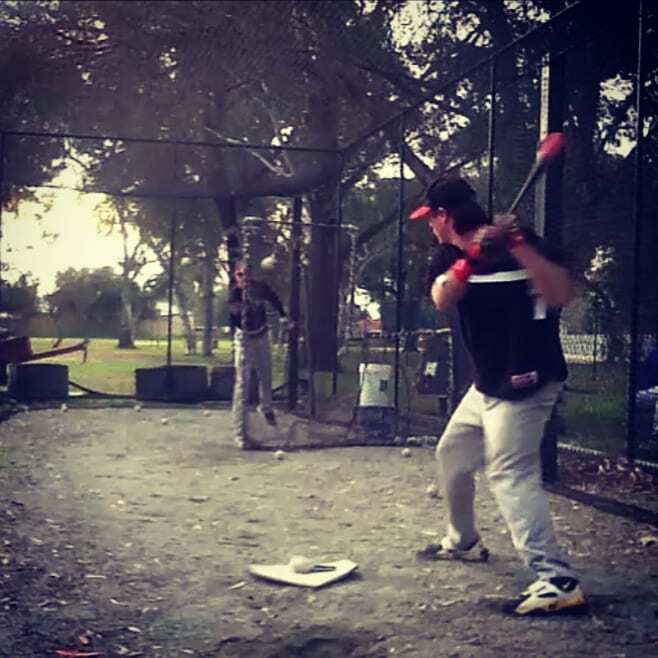 Additionally, the Laser Power Swing Trainer helps to use your, Brachioradialis (bottom forearm), and Flexor Digitorum Profundus (top forearm), critical to controlling the bat barrel; deep layer core muscles, and posterior deltoids (critical power hitting muscles).